OK, welcome back for part two on my little series on stuff you can do to make your yard look better for cheap. You don’t have to go to a nursery or Home Depot to find flowers. 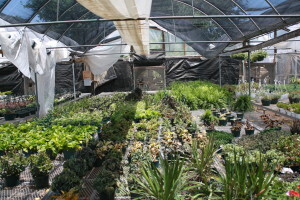 Stores aren’t the only places where you can find plants and trees at good prices. 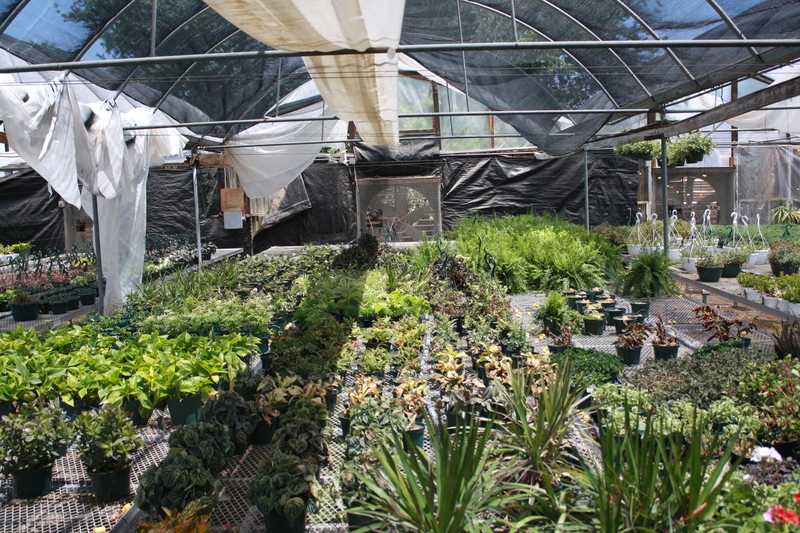 Places like botanical centers and arboretums tend to have stuff available at good prices that they’re not using. If you do a Google search for “detroit arboretums” or something like that, you’ll be able to find the names of the ones in the Metro area. It’s usually cheaper to buy smaller plants instead of the bigger ones. The smaller ones can grow to be just as big as the one big one you could’ve bought. You just have to be patient. For example, you can save up to 50 percent by buying a 2 or 1 gallon shrub, instead of buying a 5 gallon one. You can save a lot of money on your water bill by getting drought-tolerant plants. 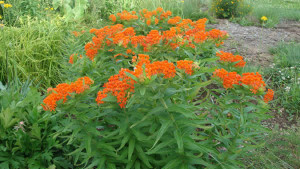 In fact, you may want to use as many drought-tolerant plants as you can. You can run a simple Google search for “drought-tolerant plants” to find all of the different plants you have to choose from that are drought-tolerant. I’ll be honest, I have no idea how you’d go about finding out who’s new on the scene in your area. But if you can figure it out, you might be able to get them to do some free stuff for you. In exchange, you could allow them to put a small sign up in your yard that advertises their services. Newer companies are usually more hungry to get their names out into the community, and having an arrangement like this with you might be right up their alley. It’s a win-win. You get free service, and they yet another way to promote their services. 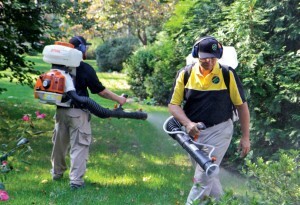 You can save a lot of money by hiring a brand new landscaping company. There’s Freecycling groups all around the nation, and there’s a chapter here in the Metro Detroit area, too. They’re free to join. You can just let the other people in the group know that you’re looking for plants and any other landscaping materials. Whenever other people in the group has extra items that fit what you’re looking for, they give it to you free of charge. Landscaping stones and gravel are usually a lot cheaper at quarry’s than they are at big department stores. You can use newspaper or mulch instead of going out and buying weed barrier/block cloth. Do some searching online to see what option is going to work best for you. If you have a Menard’s close, you might want to check with them to see when they’re next promotion is going to be where you can get their Menard’s brand of weed-n-feed and grass seed for free after a rebate. 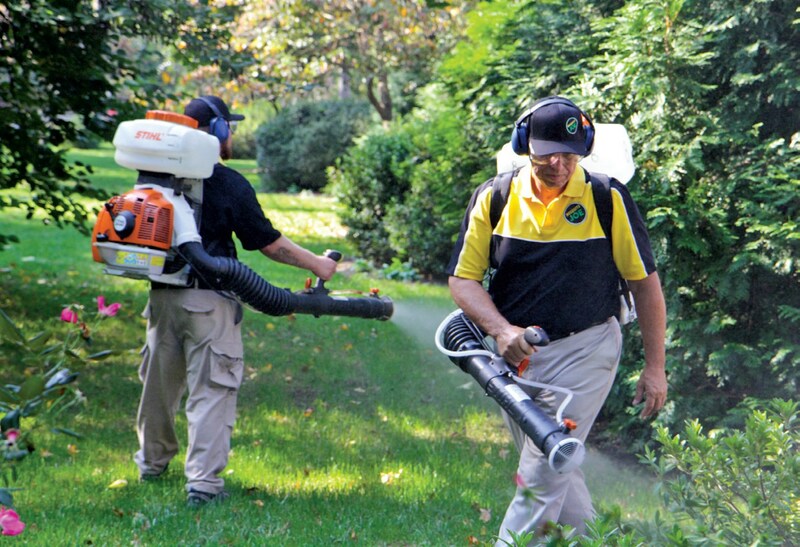 Weed-n-feed products are designed to kill off weeds and fertilize your lawn at the same time. Caution: There are some downsides to using weed-n-feed, so do your research on them before you decide to use them. One of the dangers, is that you can easily track the chemicals from your lawn into your house. The toxins in the weed-n-feed can get into your blood stream. I’ve seen reports from studies that say that they were able to find traces of the pesticides in the weed-n-feed in the urine of kids that play in yard that have weed-n-feed in them. You might want to place landscaping rocks around the base of the trees in your yard. This tends to accentuate the look of a well-manicured lawn. It’s like the proverbial “cherry on top,” if you will. You can buy the rocks, or you can even get them for free in some outdoor environment, if your local laws allow you to pick them up and take them home. Drought-tolerant plants like Butterfly Weed can save you a lot of money since they don’t need much water. You can instantly improve the look and feel of your yard by pressure cleaning sidewalks, drive ways, and bricks. It’s something about the look of two potted plants next to the entrance to a home. It just makes the house look more inviting for some reason. Just having a potted plant on each side of the front door ads a finishing touch that “really” compliments your manicured lawn. I know this is a basic thing to mention, but it’s so important to the look of your lawn, that I just had to mention it. Edging your lawn gives it a feel that makes it look like the house and the lawn is really being cared for, which is definitely an asset when it comes to finding a buyer or renter for your property. Hopefully some of these tips will serve you well, regardless of whether you’re trying to buy, rent, or just make your home that you live in look a little better. Do you have any more tips that I forgot to mention? Leave a comment.